There was an awful lot going on in last night’s 1-0 Phillies win over the Marlins. 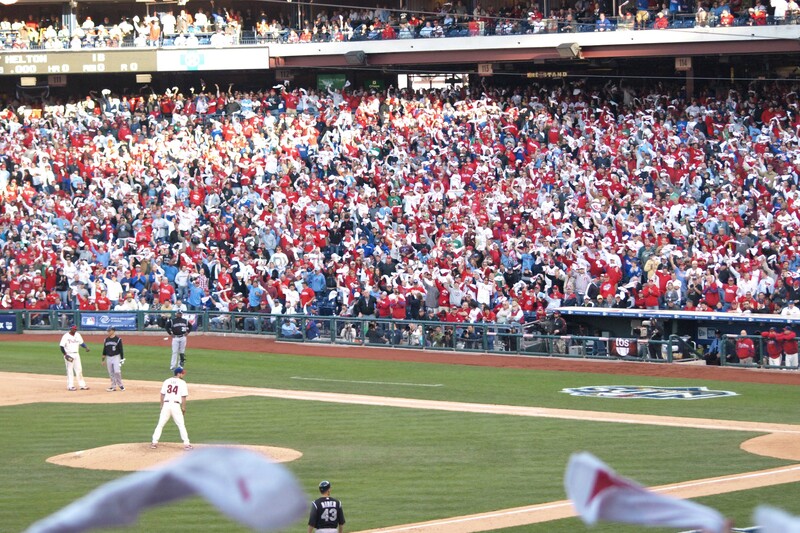 And it all began with just the second pitch of the game which Jimmy Rollins sent screaming over the right field wall for the 41st lead-off homer of his career. That turned out to be the only run of the game, which was also a record-setting game for Rollins. He picked up his 1,731st game at shortstop, making him the leader in games played at that position for the Phillies. J-Roll passed friend and former manager Larry Bowa to snag the record. It was also a record setting night for manager Charlie Manuel. With the victory, he notched his 700th win as the Phillies skipper. And that win was punctuated by the decision he made to give Kyle Kendrick one more shot at a starting role. Everyone, including Manuel, has been frustrated by the way Kendrick has pitched lately, so this moved seemed chancy. The gamble paid off though. Manuel had a heart-to-heart with Kendrick before the game that seems to have motivated him. We all know Kendrick can pitch; the problem is he is never consistent. One day he is great, the next start, he is awful. But as is Manuel’s style, he sticks with his players. 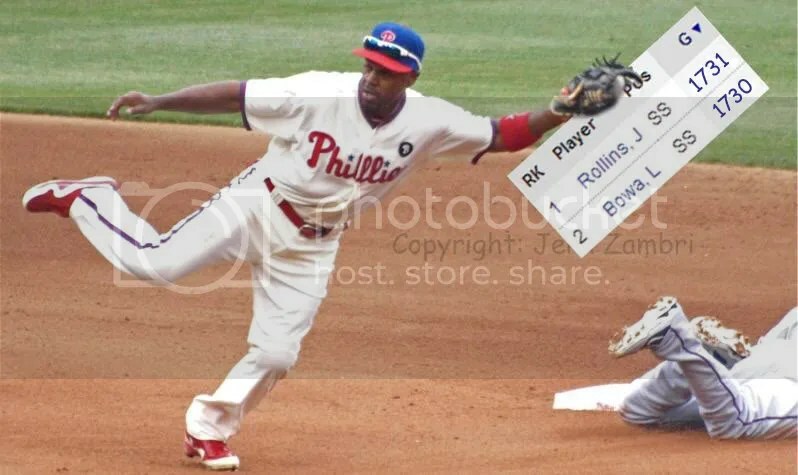 So the Phillies went on to win with only the Rollins solo homer supporting them. This win ensures another series victory for the Phils who are slowly rounding back into non-last place form. They could sweep the series with another win today in Miami. It is finally Thursday! Just a few short hours until the Phillies and Dodgers begin the battle for the NLCS title! The final roster decisions have been made and few were interesting; Chan Ho Park did indeed make the roster and Kyle Kendrick did not, as I thought would happen. But in a surprise move, Brett Myers was also left off and Eric Bruntlett added. So, 11 pitchers instead of 12 and 1 more bench player. Myers was very unhappy with the news, but maybe not entirely shocked. His one outing in Game 2 of the NLDS did not go well; he walked two batters and hit another. After to injuries this year, it appears Myers is not able to find his control yet. As for the starters, it will be Cole Hamels tonight and Pedro Martinez tomorrow…maybe. Martinez told reporters he has not gotten enough work in and that his BP session was “erratic.” Either he does not feel ready, or this is some mental game he is playing with the Dodgers. Whatever the case, it makes you a bit nervous, doesn’t it? – The Phillies will be facing lots of old Phillies! Larry Bowa, former player and manager, is the Dodgers 3rd base coach. Pitchers Randy Wolf and Vincente Padilla are both former Phils as well as slugger, Jim Thome. – Manny Ramirez used to play for Charlie Manuel in Cleveland and Manuel says he is “like a son” to him. 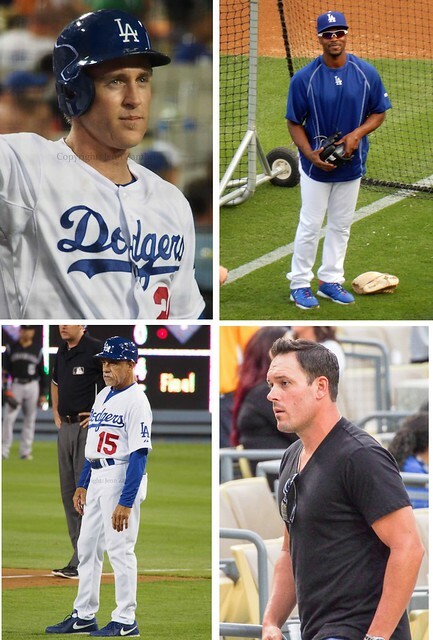 – Chan Ho Park, Pedro Martinez, Paul Bako and Jayson Werth are all former Dodgers. 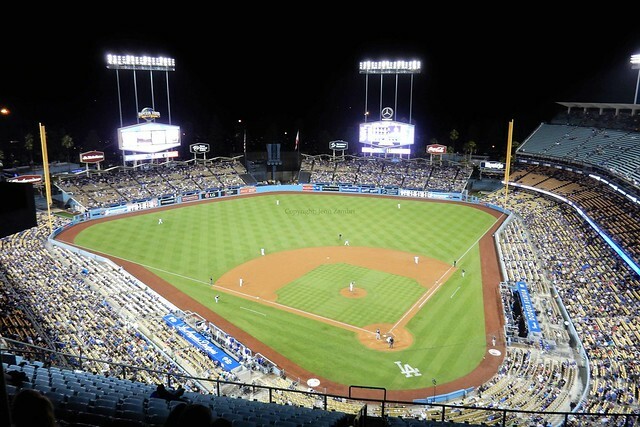 – This is the fifth time the Phillies and Dodgers have met in the NLCS; they are split 2-2 lifetime. – At 21 years old, pitcher Clayton Kershaw is the youngest player on either roster and will start the game for the Dodgers tonight. Game time is 8:07pm….Get the rally towels going in your living room!